I know. The thought of creating and managing a blog sounds like a chore. “Is having a blog on my site really that important? Will I ever see an ROI from the time and effort it will take me to launch and manage one?” You ask yourself. “I’m a B2B company so a blog wouldn’t make sense for me, right?” You wonder. Today, MediaKix.com estimates that there are over 440 million blogs around the world. 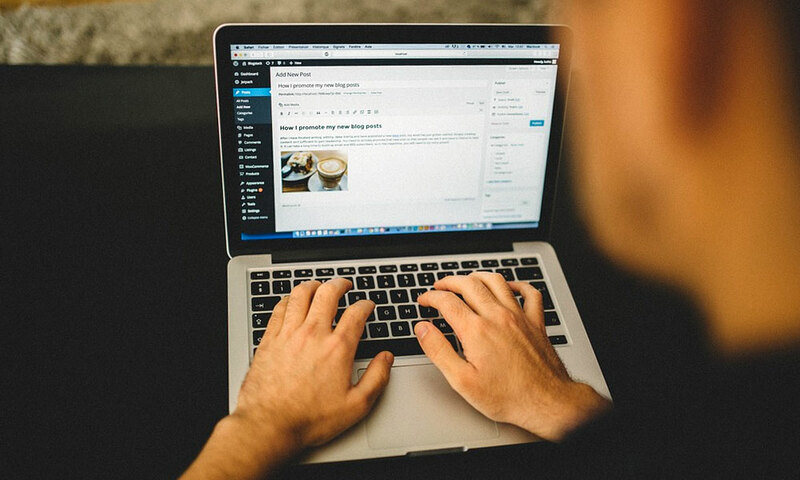 The reason for this huge number of content outlets is not only because of their importance to your content marketing strategy, but also because creating and maintaining a blog has gotten easier over the years. There are many tools out there that make the entire process quite simple. Here’s how to get started. Your website is a static brochure of your company—not much changes (unless you change your product or services) in order to attract visitors back once they have already visited your site. While it is important to experiment with the design and experience of your website to optimize conversions, you should not change your site too frequently, otherwise, you will have a hard time staying indexed for certain keywords in search engines. Your blog, however, is an ever-growing and dynamic source of premium content that attracts new website visits like moths to light. The content you consistently create (and note the keyword of “consistently” in that sentence) allows your site to become more dynamic and ever-changing without impacting the user experience of your product or services pages. The topics that you cover in your blog give you unlimited opportunities to reach audiences across the web that might otherwise not find you. Your product or service may not serve many purposes for someone across the globe (or even someone across the country), but your perspectives and insight could prove very useful to the same individual. Let’s assume that your site and all of its pages already exist. In this case, the easiest way to add a blog to your website is by creating a subdirectory—think YourSite.com/Blog. You could manage separate domains, but that only reduces your SEO reach and makes it more difficult for your audience to navigate between your dual existences. When your website and blog exist under the same domain, you’ll make things easier for yourself and your readers. Your site host may likely support WordPress, an industry standard publishing platform. This installation is simple and takes under five minutes to complete, but you should first understand the platform’s basic setup instructions. You may very well need the help of a developer, as these steps involve accessing a server and using FTP, among other things. If you’re just starting out, you might even consider creating your website within the WordPress realm; it’s free, so you’ll only need to pay for your domain and hosting space. Upon installation, all you’ve got to do in WordPress is navigate to Pages > Add New. Name your page and publish it. Next, navigate to your site settings. Designate this new section as your Posts page. That’s it. From here, you can write and publish as much as you’d like. The content management system will help with the rest. 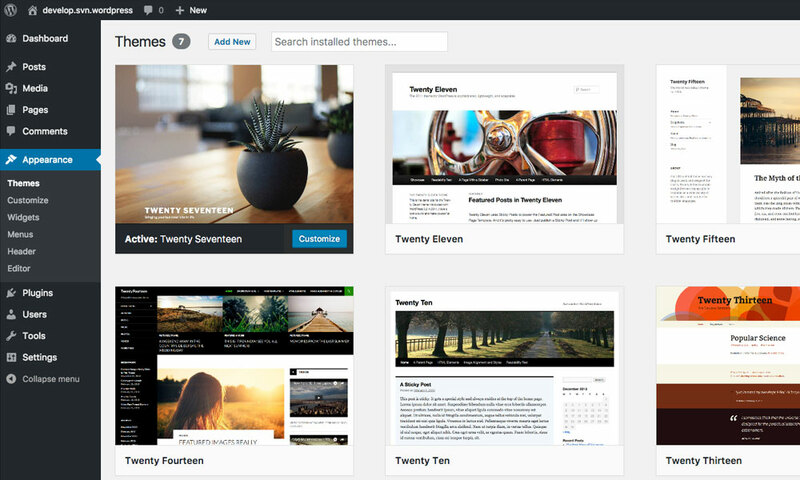 WordPress requires some attention if you’d like to skin your site with highly customizable themes and features, but the wide range of controls provided make it very well worth it. Also, like we’ve talked about in the past, make sure your site is secure by using SSL on your full site. There are several other options that are simpler. Other available tools include Blogger, Medium, Tumblr, and HubSpot. Joining Medium with a free account is very simple, although you will need to hand over some cash if you’d like to own a custom domain with the platform. Still, the community built around this publication network is a great way to reach people around the world. Blogger, owned by Google, is a great place for beginners to launch their sites. It offers free domains on Blogspot.com and also features integration with Google AdWords and analytics tools. It’s pretty effortless to get started with this platform, and it’s made even easier if you have an existing Google account. Sites hosted on this platform are very templated and limited in terms of design and functionality. Some users prefer this, though, as they aren’t interested in the advanced technology behind other platforms. Tumblr is a social network with users that share everything from photos and videos to stories, music, art, and much more. It’s free to create your site and the platform is very easy to navigate. 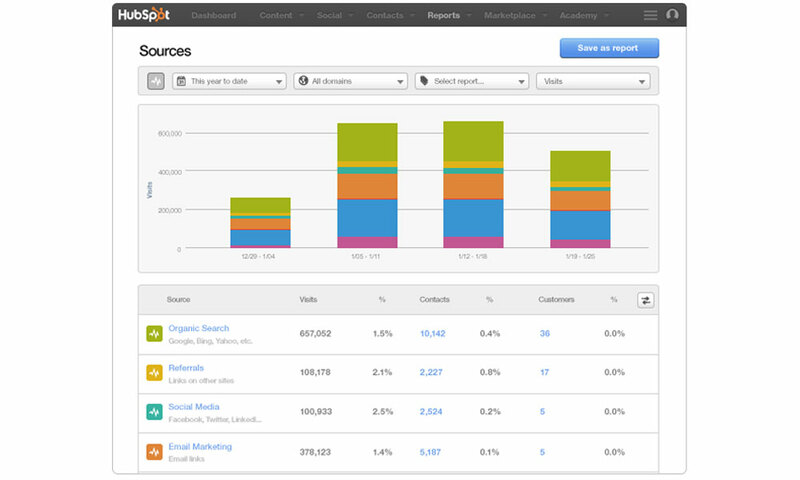 HubSpot is a software platform dedicated to inbound marketing. It promises to help companies “attract visitors, convert leads, and close customers.” HubSpot’s automation software is on the advanced side and caters to people and groups that are looking to blog on the business side of things. We’ve explained a few of the leading blog platforms in today’s industry as well as the different reasons why users flock to each. Hopefully, you’ve managed to identify which tool might work for you. In that case, move forward by visiting the knowledge guides that we’ve linked to above. While it may seem overwhelming at first, the process of launching a blog is just a series of smaller puzzle pieces that will come together to produce a big picture. It’s up to you to put it together.